The value of collectible Scotch whisky bottles sold in the UK surpassed £16 million (US$20.3m) in the first half of 2018 – an increase of 46%. According to analysts at Rare Whisky 101 (RW101), the value of rare Scotch reached £16,335,635. In the six months to the end of June 2018 the highest ever average price per bottle of £328 (US$418) was recorded. In volume terms, the number of single malt Scotch whisky bottles sold at auction in the UK increased by 27.29% to 49,719. RW101 predicts that more than 100,000 bottles of rare Scotch will be sold by the end of 2018, reaching a value of more than £36m (US$45.9m). The Macallan, the leading brand on the secondary Scotch market, increased its market share to 34.4% – more than the next nine brands combined (31.2%). During the period, “strong growth” was also recorded for Bowmore, Rosebank, Port Ellen and Brora up 22.06%, 20.92%, 17.52% and 10.62% respectively. “Scotch whisky as an asset has continued to perform extremely well within a volatile global economy,” said Andy Simpson, co-founder of RW101. “However, while we’re seeing an impressive increase in the number of bottles traded at auction, the increase in value is nothing short of phenomenal. The Macallan is the clear winner within this market. Some of the prices being paid for the distillery’s rarest and most iconic releases underline its star quality among investors, collectors and connoisseurs across the world. 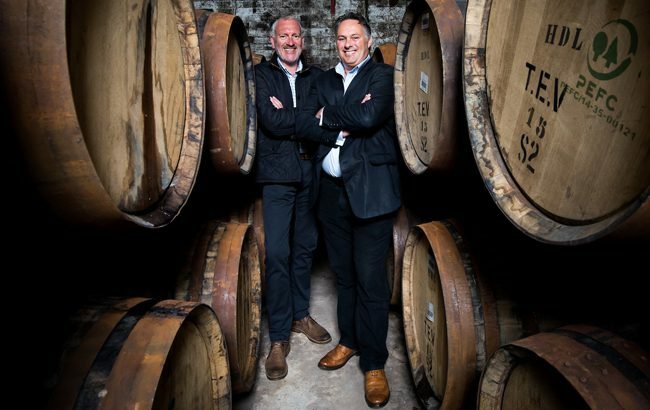 “Macallan stablemate, Highland Park from Orkney, has enjoyed an incredible half-year with volume share growing from 3.55% to 5.86% at the detriment of Ardbeg, Laphroaig, Bowmore and Bruichladdich. “Finally, the holy trinity of silent stills (Brora, Port Ellen and Rosebank) continue to experience strong connoisseur, investor and collector demand, despite all three of the distilleries announcing plans to recommence production. “Looking to the future, it’s difficult to predict demand for today’s premium releases once they reach the secondary market. Given the growing global thirst for premium whisky, sector investment from the large single malt brand owners and the proliferation of new distilleries commencing production, we see a sector in rude health.